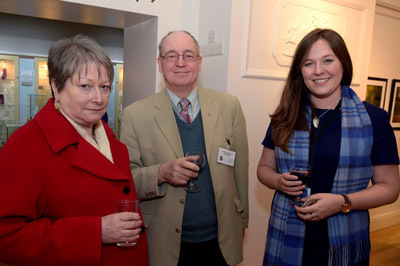 For 25 years, the award-winning Museum of the Jewellery Quarter has opened its doors to the public, offering an insight into the city’s historic jewellery trade. 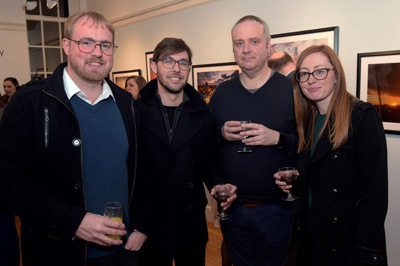 The milestone birthday was celebrated at an event in the museum’s new commercial gallery space in March, which also showcased photographer Verity Milligan’s first solo exhibition. 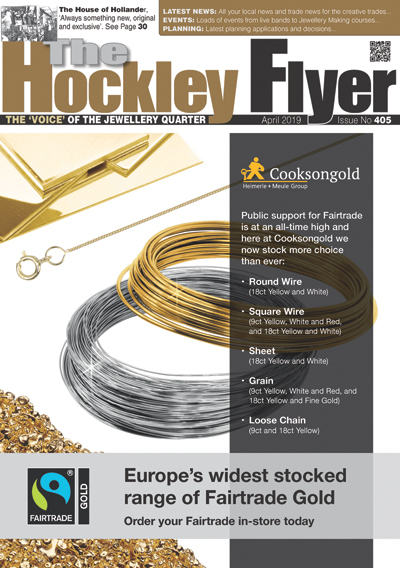 Since opening in 1992 the museum has welcomed around 750,000 visitors through its doors, giving them a unique glimpse of Birmingham’s famous jewellery and metalwork heritage. Previously home to the Smith & Pepper jewellery firm, which closed in 1981, visitors to the museum experience how the factory was left when the proprietors retired and closed the doors. ‘Best Told Story’ accolade for the second year this year, with displays, tours and staff all judged as excellent. 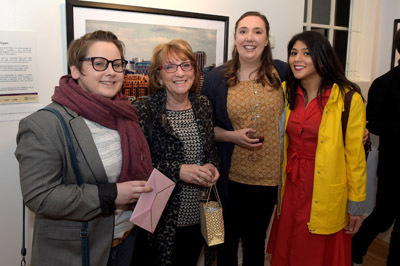 The anniversary also marks the launch of the Museum of the Jewellery Quarter’s new commercial gallery space in the Smith & Pepper Tea Room, which showcase local artwork and is currently displaying Verity Milligan’s popular photographs of Birmingham. 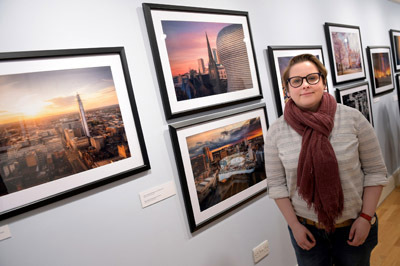 On display until 29th July, the free exhibition showcases fifteen stunning images of iconic city locations taken by Verity. 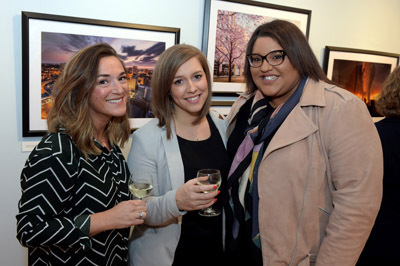 12 x 8inch prints of Verity’s iconic images are also for sale at the museum shop. 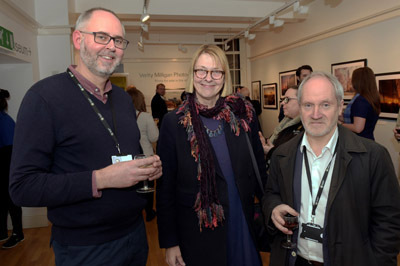 Oliver Buckley, Museum Manager Heritage Sites at Birmingham Museums Trust, said: “We are incredibly proud of the success of the Museum of the Jewellery Quarter over the last 25 years and the event was a fantastic way to mark the occasion. 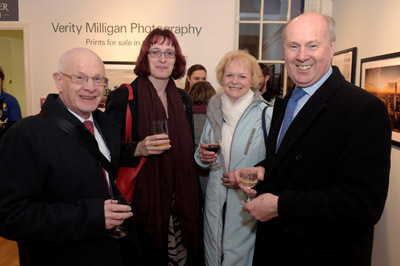 The commercial gallery space was launched showcasing Verity Milligan’s ‘Images of the city’.